Polwarth Sheep were originally bred in Australia from combination of Saxon Merino and Lincoln Longwool. They are hardier than their Merino forebears and thrive in a variety of climates. Polwarth wool is comparable to Merino in softness, but has more luster, strength, and drape. Polwarth sheep from the Falkland Islands in South America are raised organically. 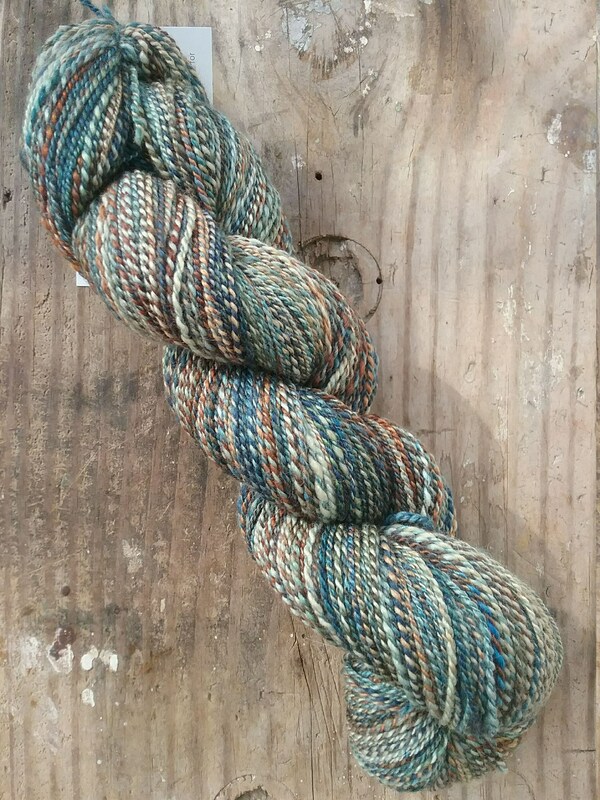 Adding silk increases Polwarth’s strength and luster. 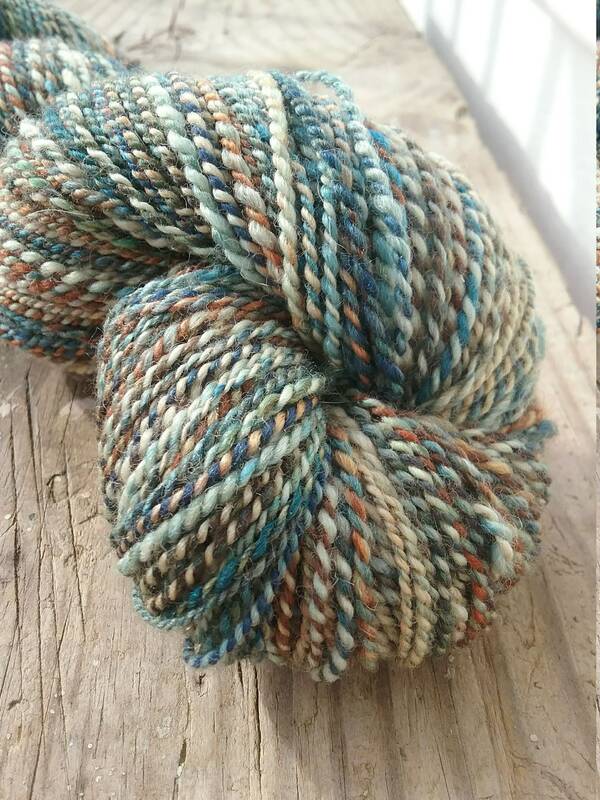 Little Bird Yarn Co. creates handspun yarn from hand-dyed fiber. 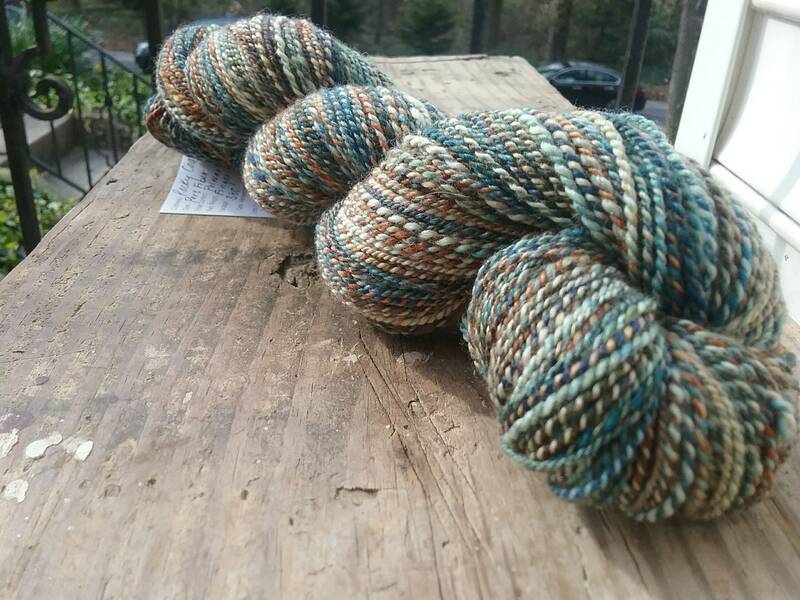 Because each skein is handmade, yarn weight might vary slightly. 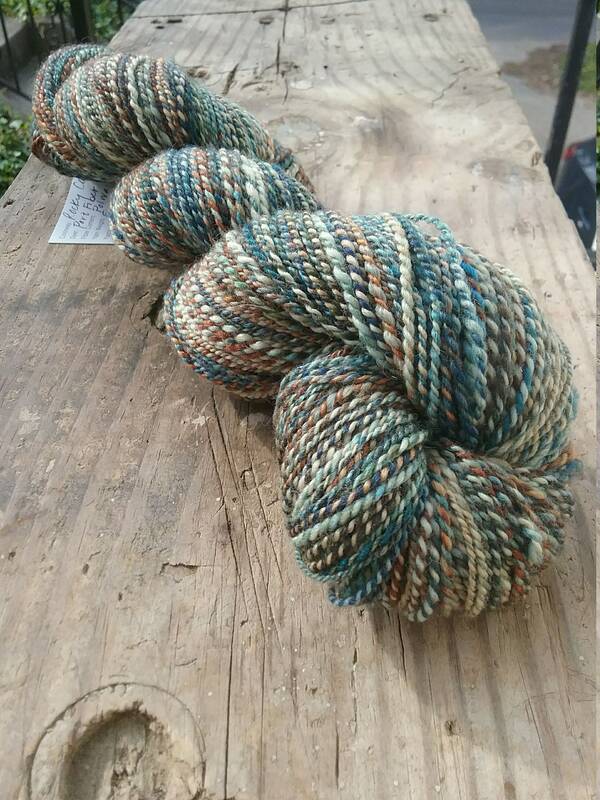 All yarn is spun and plied on my spinning wheel in a smoke free but dog-friendly home. Skeins are washed in a mild soap and re-skeined before measuring yardage.